Back in October, I ended my year+ in Europe with a visit from the family in September, a brief return to Brighton, and a relaxing time in Switzerland. 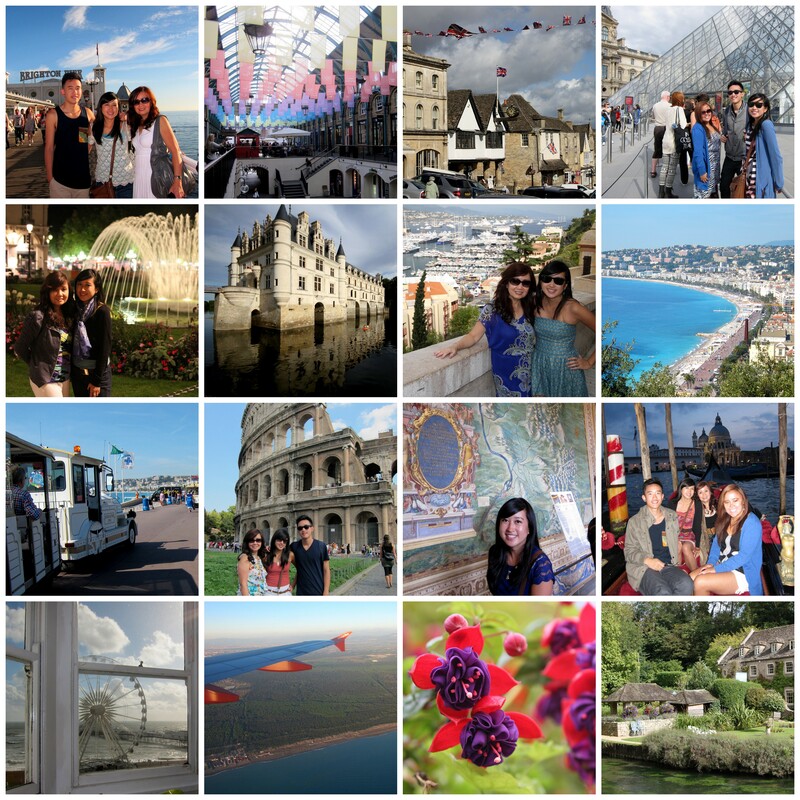 It was a perfect conclusion to the year, and reminds me why I love Europe so much! This past time was my 4th time in Europe since my first study abroad experience back in 2005 and it has been the place I’ve traveled to most. By far, this past year was the best experience I’ve had there! It helps that I lived there and really got to experience being a “semi-local” in Brighton. I made so many new lifelong friends from around the world and my love of travel makes me hope that I can visit my friends in their home countries (and vice versa). 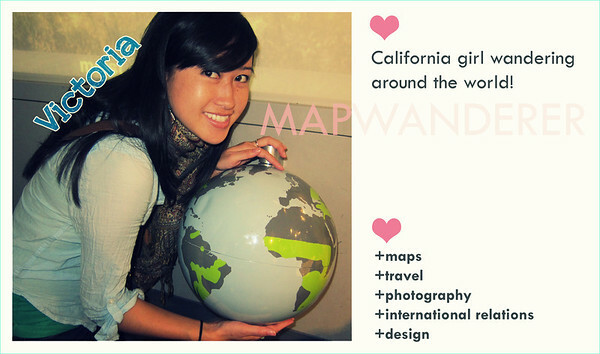 So, friends, get ready for my visit sometime soon I hope and of course, you’re always welcome to California! I have been to most of these places already, but since it was my family’s first time in Europe, I was happy to show them a bit of what I love most about Europe. It was a beautiful adventure!